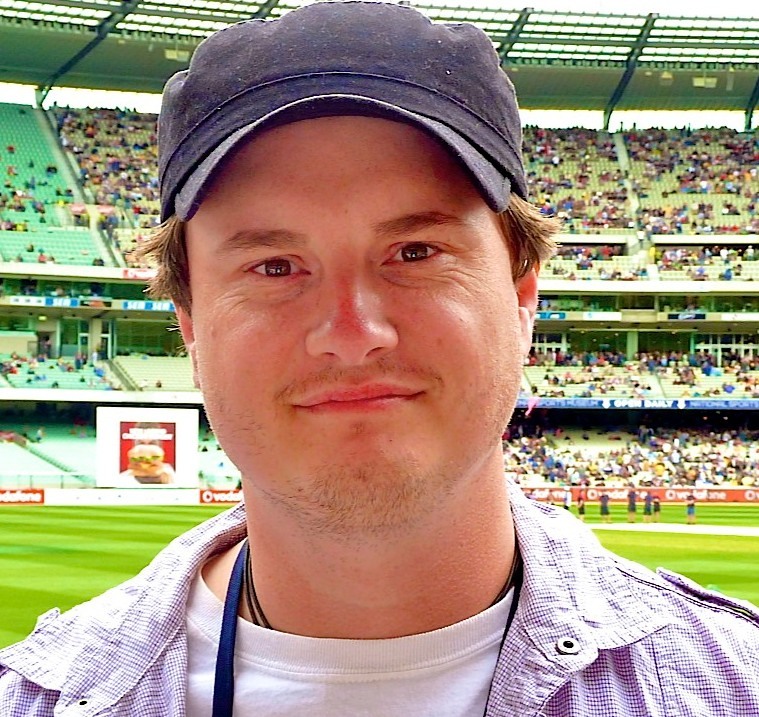 In the second part of this episode, Jarrod Kimber of Cricket With Balls talks about India-England, Shane Warne ruining the lives of all leg spinners in Australia, Keyboard warriors, and answers some listener questions. 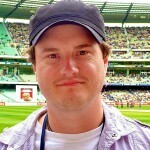 This entry was posted in Couch Talk and tagged Australia, Blogging, Couch Talk, Cricket With Balls, England, India, Jarrod Kimber, Podcast, Shane Warne. Bookmark the permalink. Great podcast guys. Gives some good in sights and learnt a bit about Jrod outside of cricket.